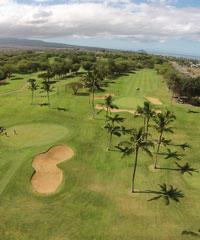 Volcano Golf Club features an 18 hole, par 72, 6547 yard course. 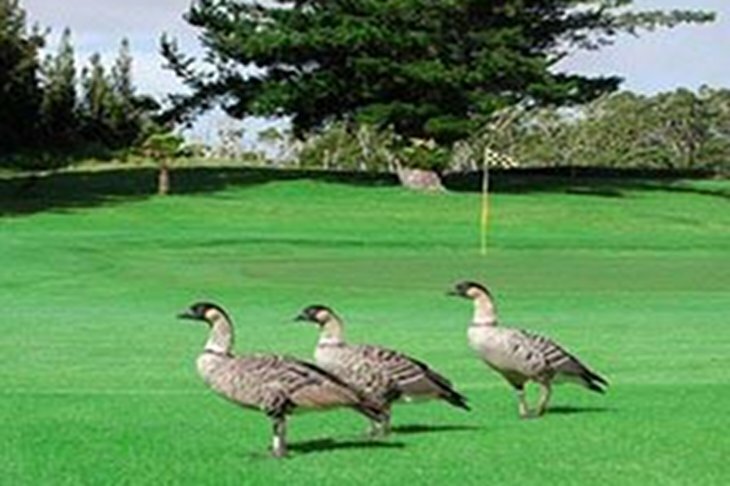 This Golf Course is located in Hawaii Volcanoes National Park, a scenic 30 mile drive from Hilo. As one of the world's most unusual courses, set on the rim of the active Kilauea volcanic crater, it lies in the cool highlands 4,000 feet above the sea, with beautiful views of Mauna Loa and Mauna Kea Mountains. The course also offers a full restaurant and bar facilities.